2 Bedroom Terraced House For Sale in Tewkesbury for Guide Price £160,000. A beautifully presented home in an area that always proves extremely popular with first time buyers and investors. The house consists or stylish modern kitchen and spacious lounge leading to the conservatory. There are two generous double bedrooms upstairs and a modern family bathroom. 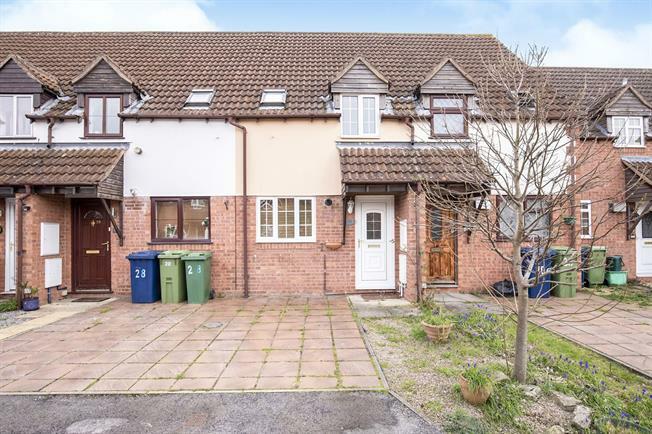 The property also benefits from having a double glazing gas central heating and off road parking for 2 cars and a low maintenance garden.